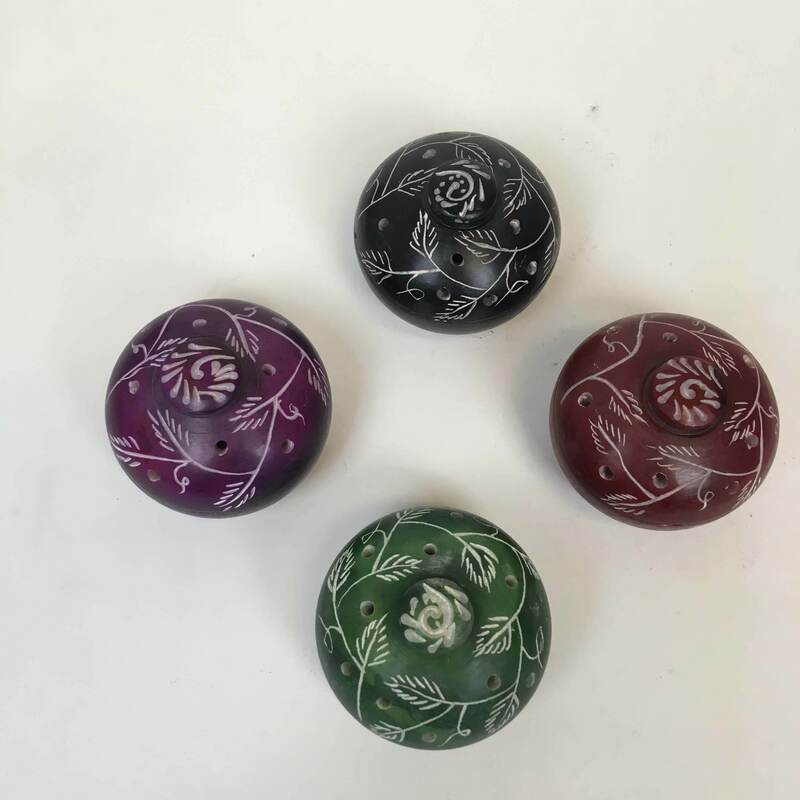 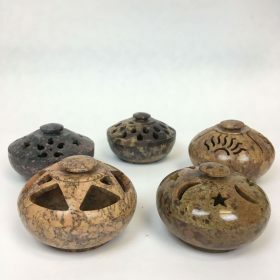 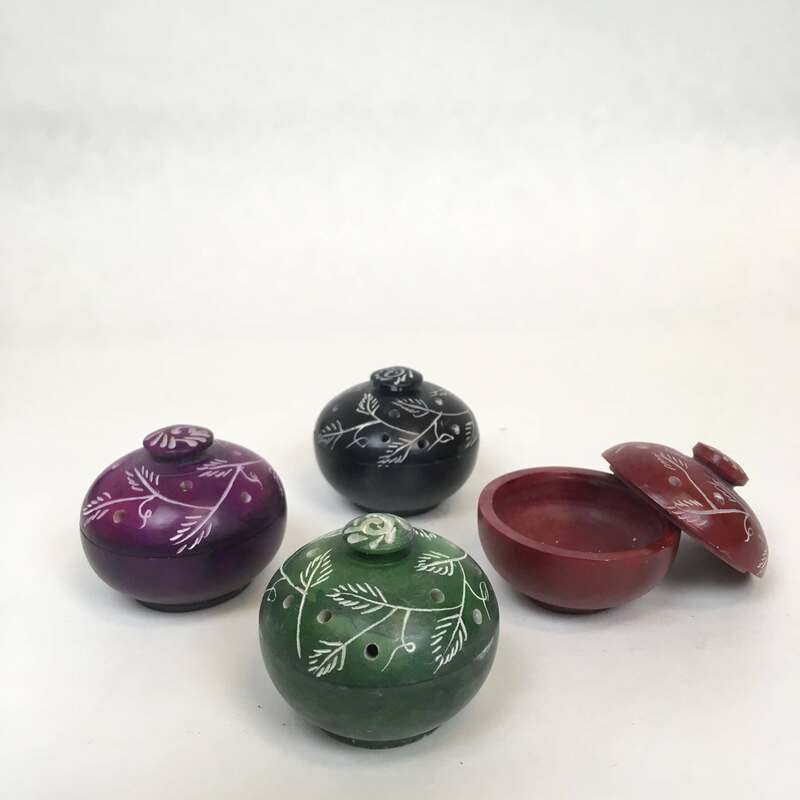 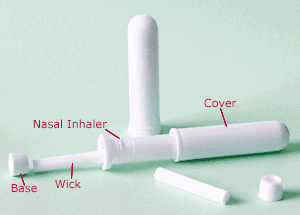 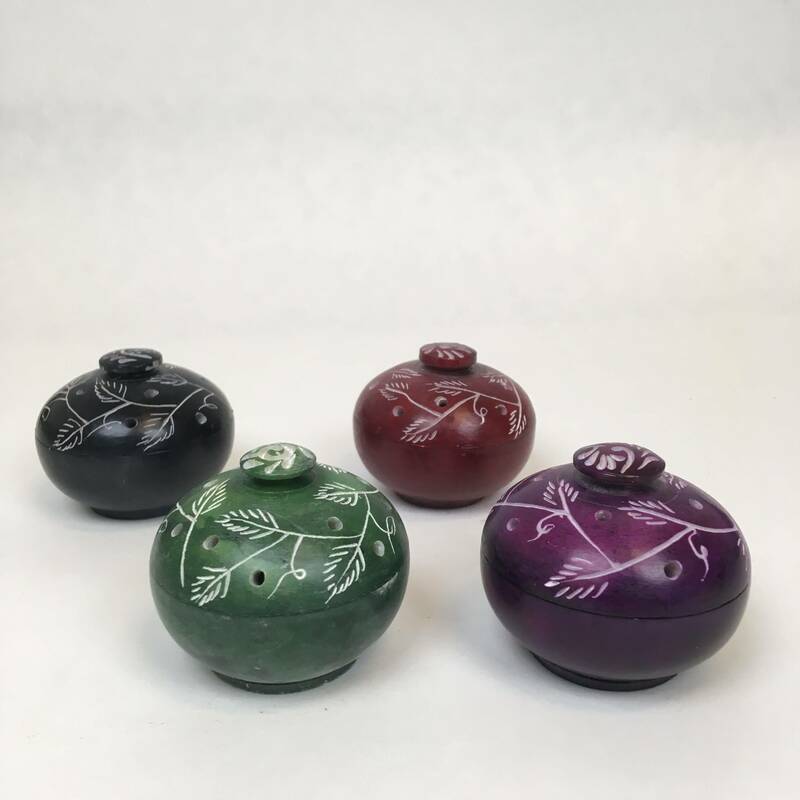 Use these soapstone small pot aromatherapy diffusers to emit a gentle aroma into the air. 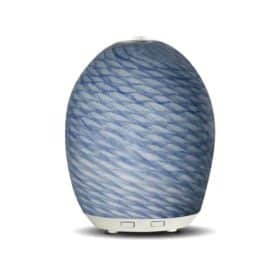 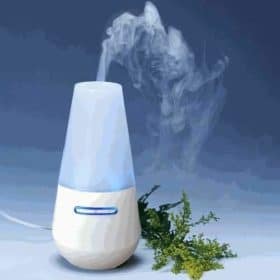 Choose these soapstone essential oil diffusers to subtly add fragrance to any room in your home – also doubles as an incense burner. 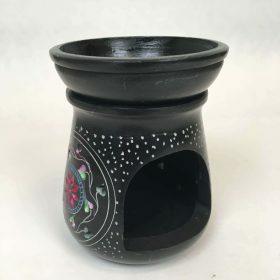 Drop a few drops of essential oil into this soapstone small pot aromatherapy diffuser bowl to passively emit a gentle aroma. 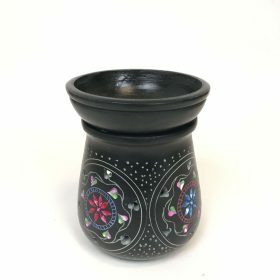 These decorative diffuser bowls are perfect for adding an element of aromatherapy to any space.